How crazy would it be to be “out on a limb in a hurricane”? 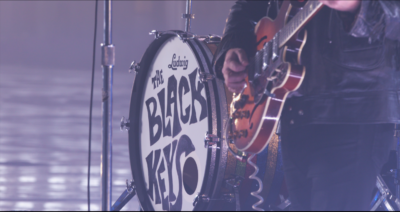 The Black Keys are feeling pretty chill about it, which is why their new single “Lo Hi” is the official promo song for this year’s NCAA Tournament! 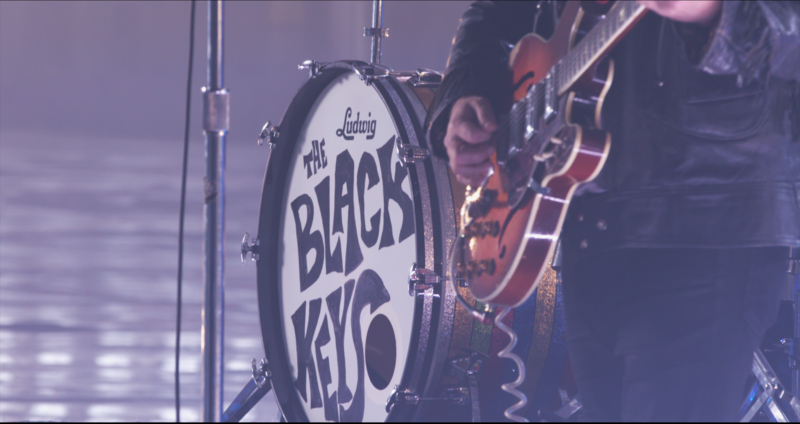 Turner Sports worked with Go To Team’s Atlanta DP, Nate Silverman, to take fans behind the scenes of the video shoot in Nashville, Tennessee. To start off the shoot, our crew arrived at 7 AM to catch the stage staff setting up lights, cameras, stage, and instruments. 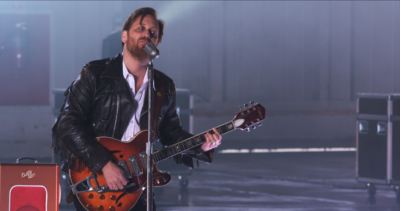 The footage was shot in an old aircraft hangar. After the stage equipment set up, the fire department came on location to wet down the floor for awesome reflections from the lights. Our crew shot all behind the scenes footage on a Sony F5 with a variety of Canon L-Series lenses. 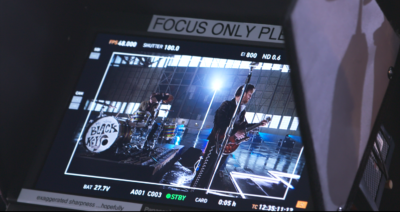 After capturing the set up process, the band arrived and started filming. Our crew had two Go-Pro Hero 5’s on time-lapse to capture the complete set up, shoot, and breakdown of the shoot. The production itself had two Arri Alexa Mini’s, one on a dolly the other was a Ronin 2. The Ronin camera was taken around in circles on a golf cart to get 360 shots around the band. To help mimic the footage from the Ronin, the crew brought in a racing drone pilot and flew a racing drone with a Go-Pro 7. This was unique to see, as the drone went up to 40 MPH to capture some pretty slick shots including circles from the sky. 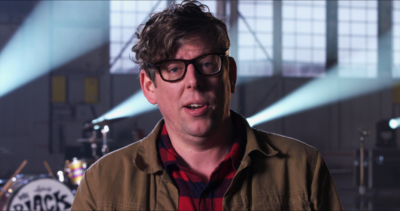 Our crew also went on to interview the DP, Producer, Drone Pilot, as well as Patrick Carney about the shoot and what it’s like to have the official song of March Madness. 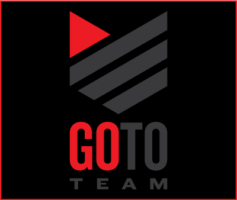 We are wishing all the teams good luck in the tournament this year! To hear the new single, click here!